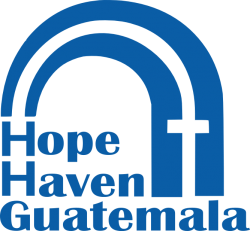 yet continues to suffer from high rates of poverty, crime, drug trade, and instability. 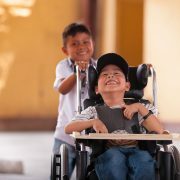 An estimated 10% of the population is disabled. 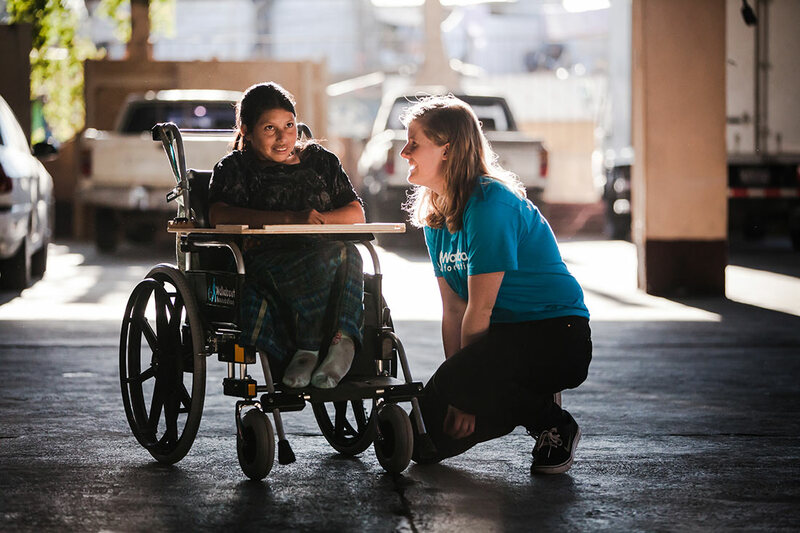 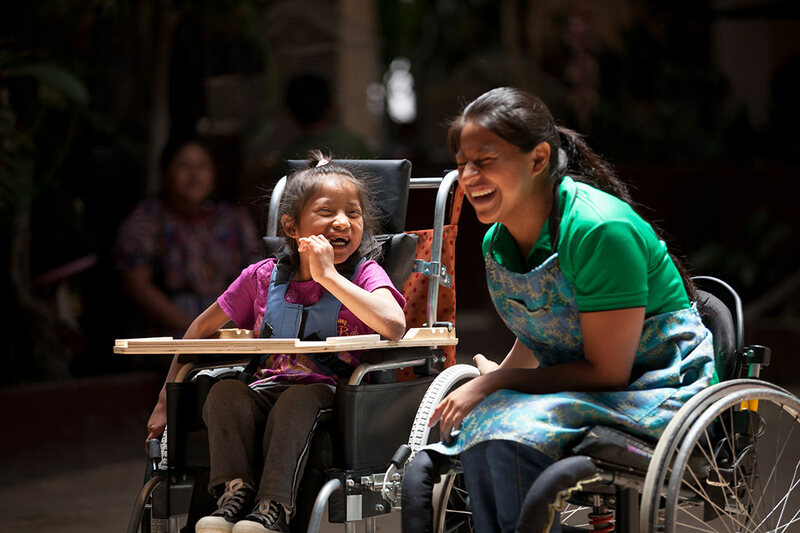 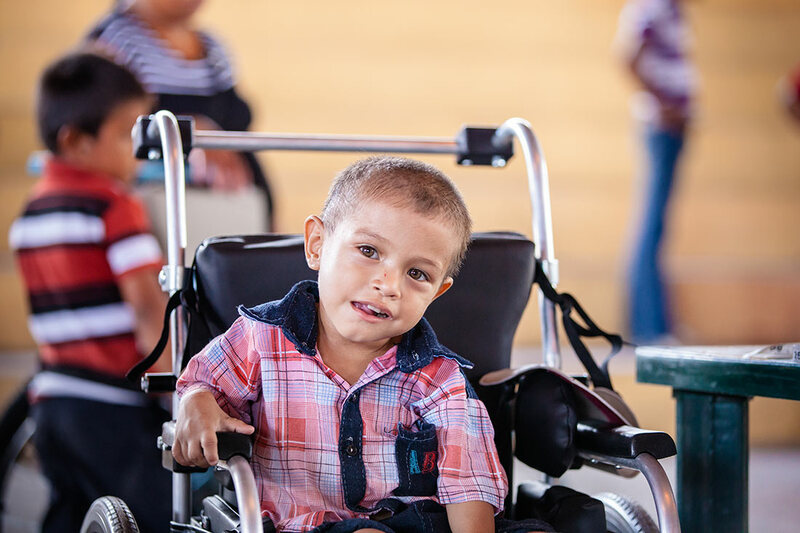 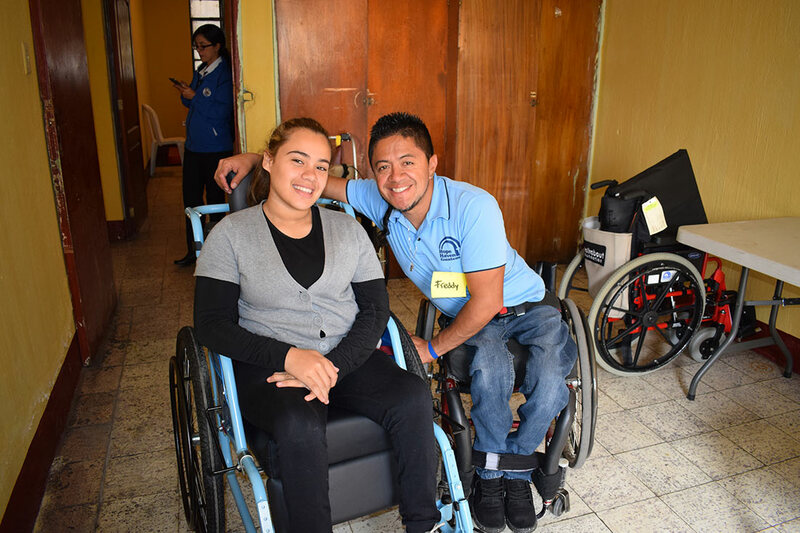 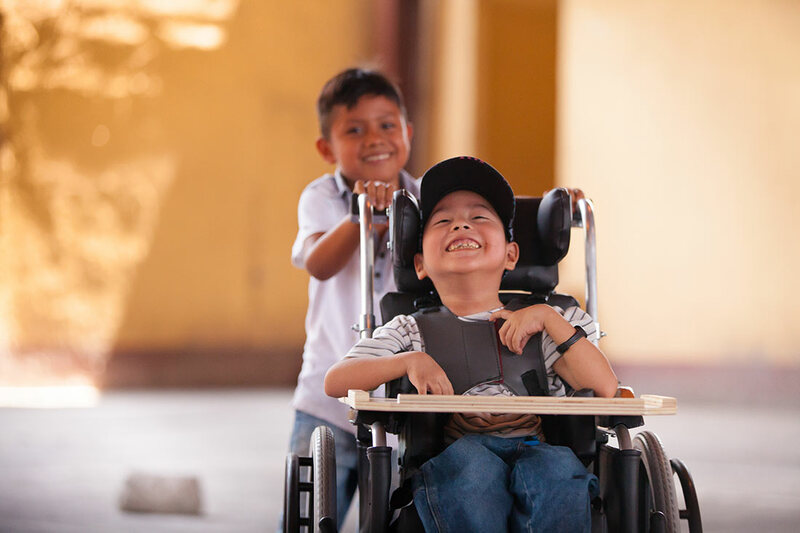 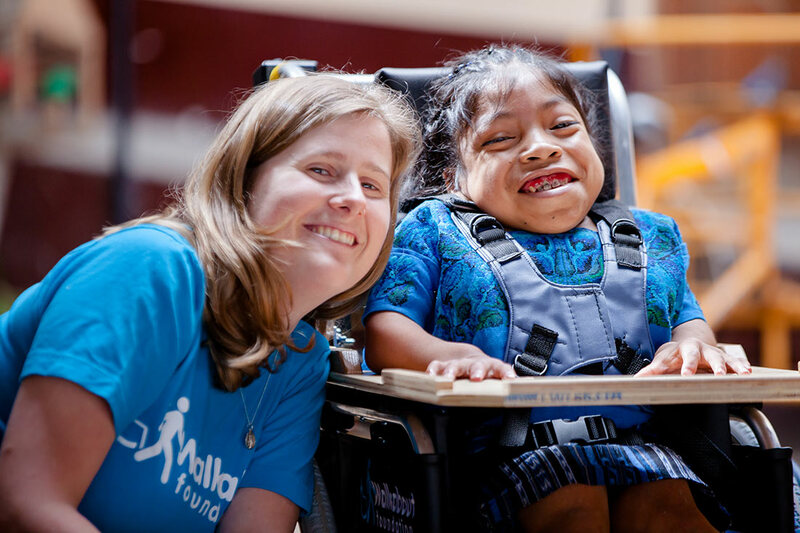 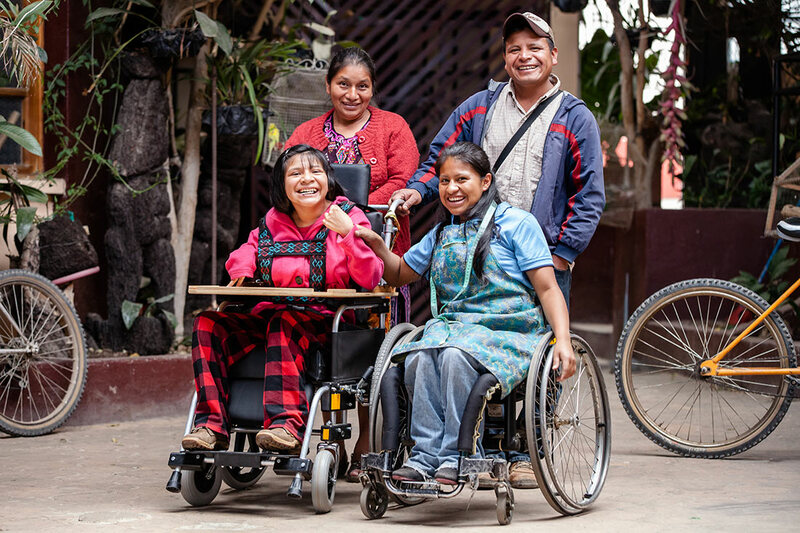 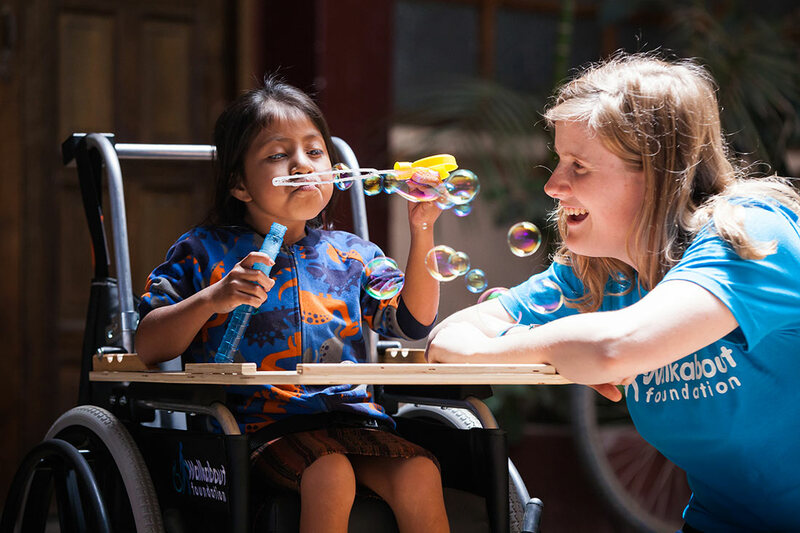 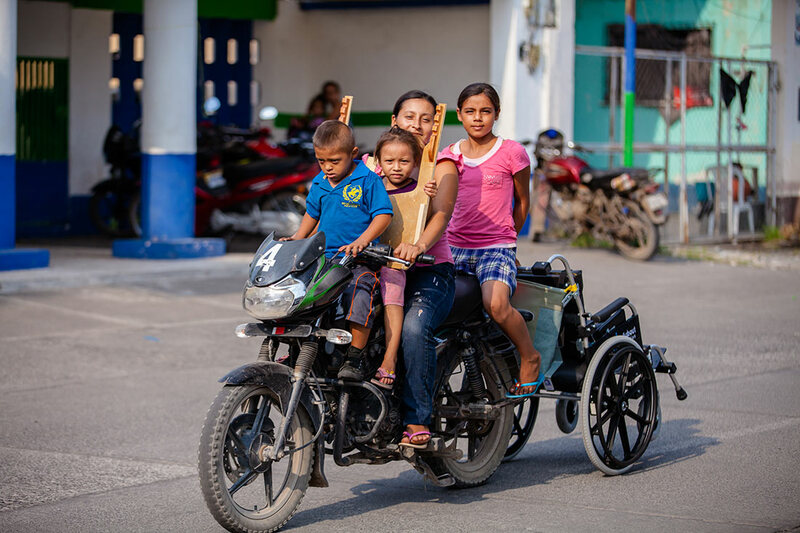 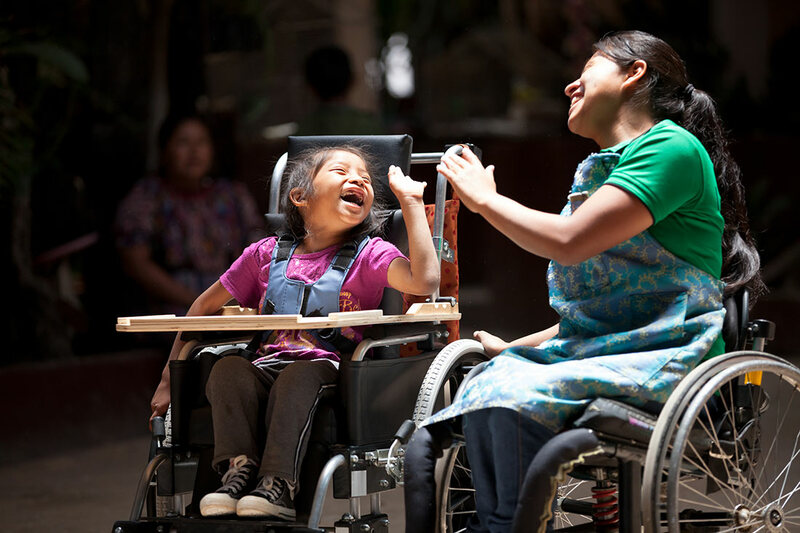 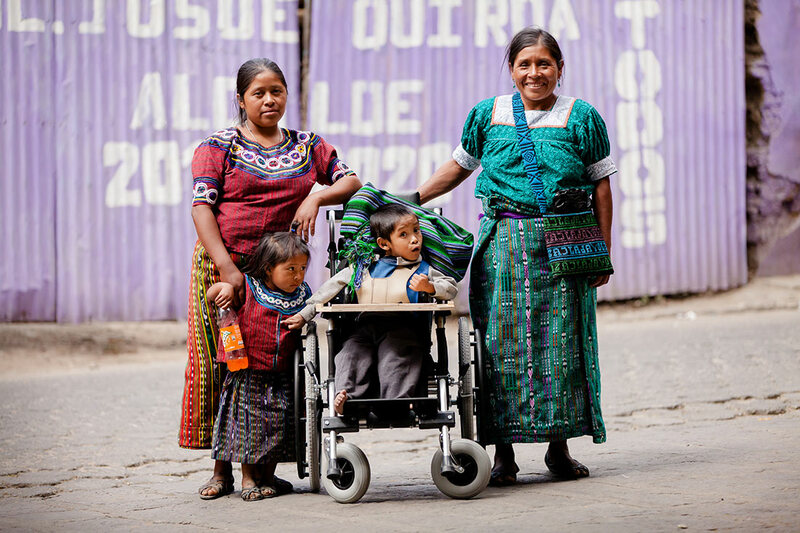 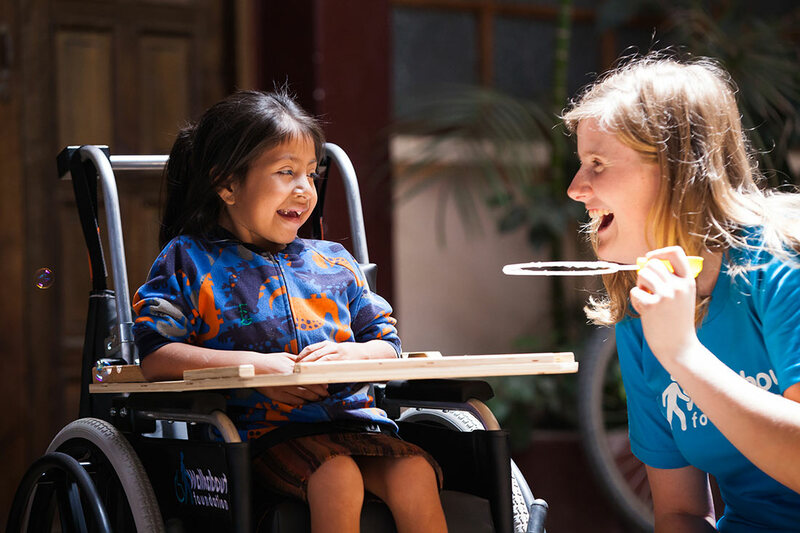 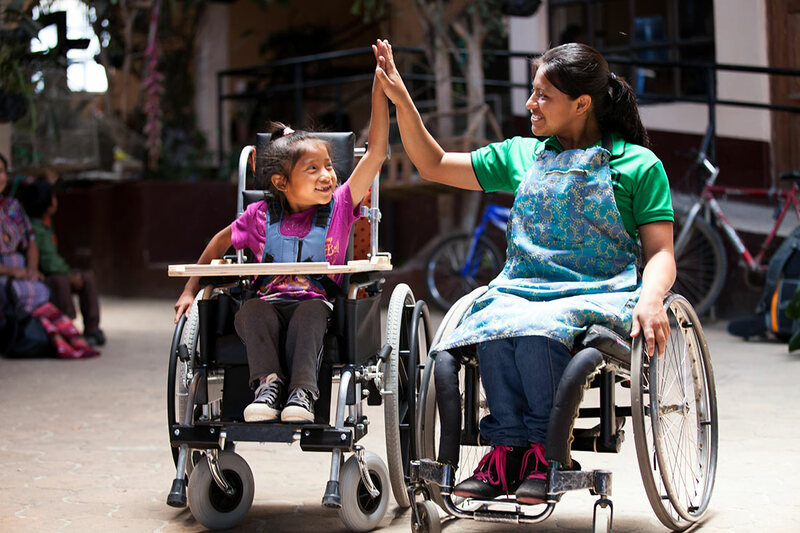 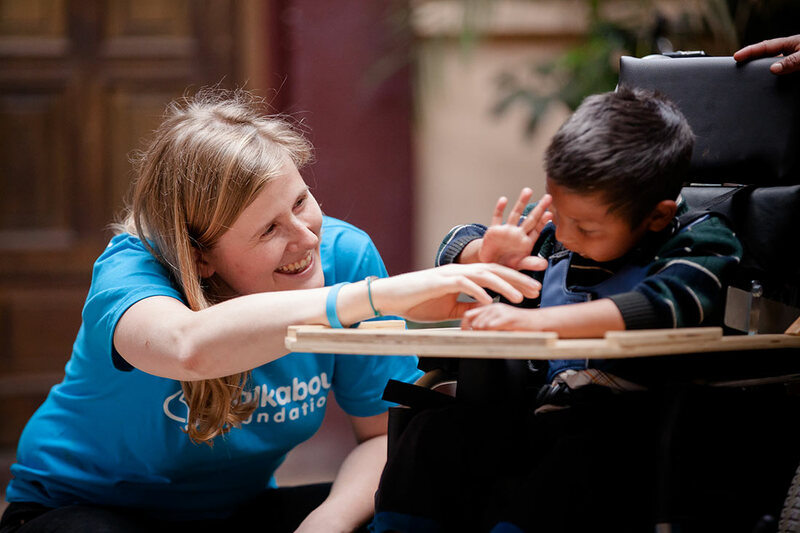 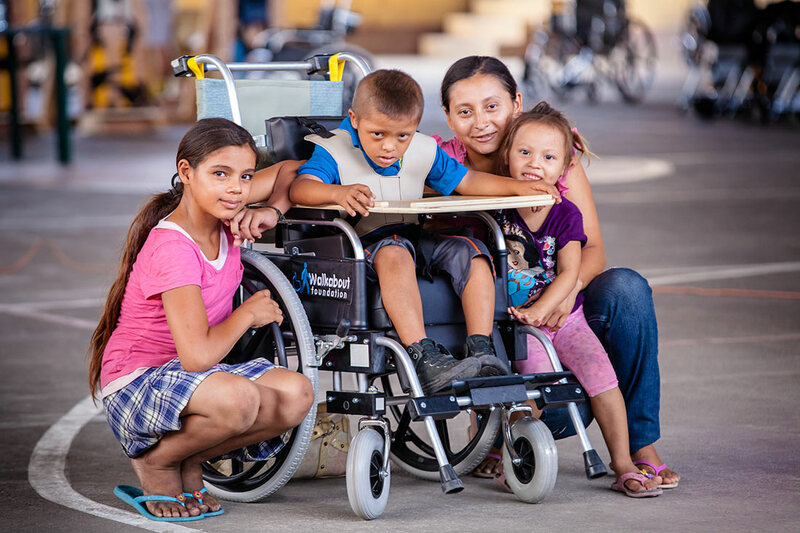 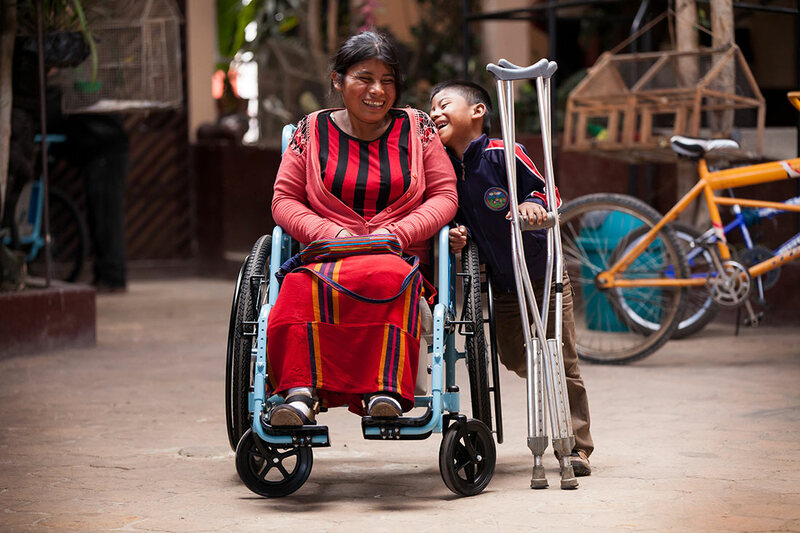 We work closely with Hope Haven Guatemala, a social enterprise that produces excellent quality wheelchairs in their workshop in Antigua. 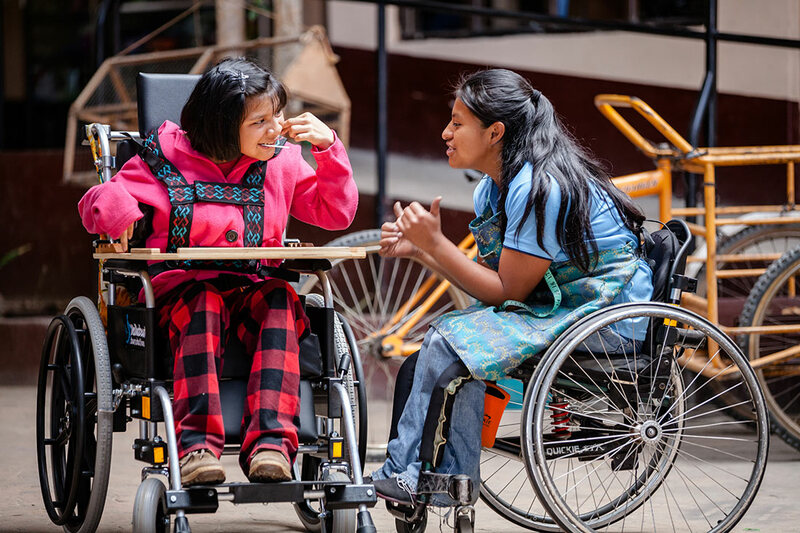 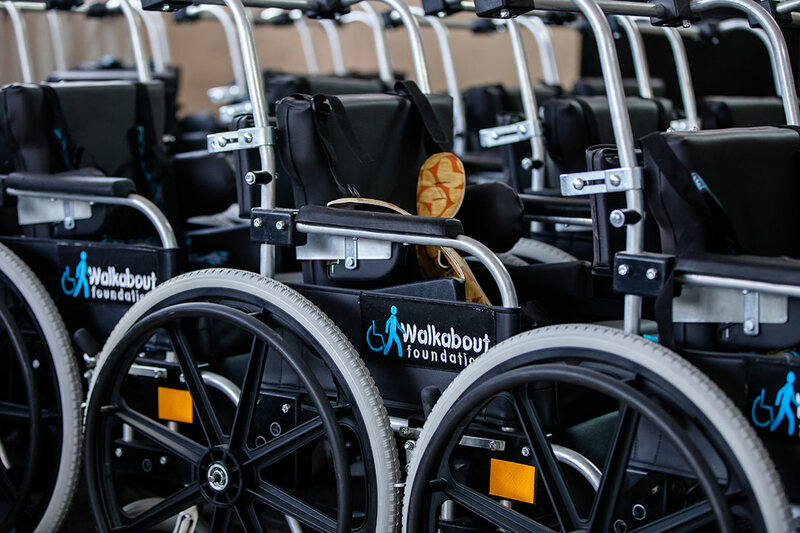 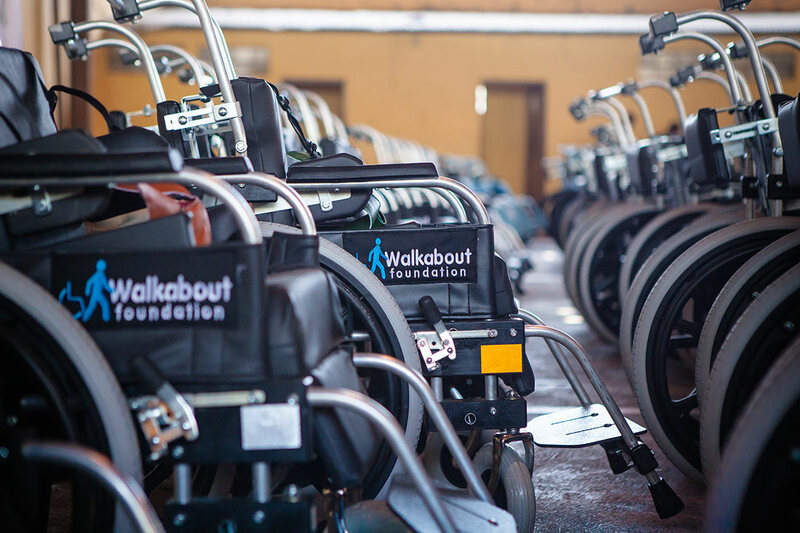 Their team of physiotherapists and technicians is made up predominantly of wheelchair users – a model we were inspired by and are now following in our own wheelchair workshop in Kenya.